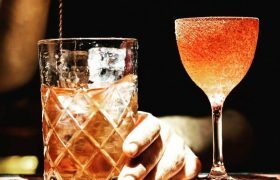 In Greece for the summer and want to drink like a local? 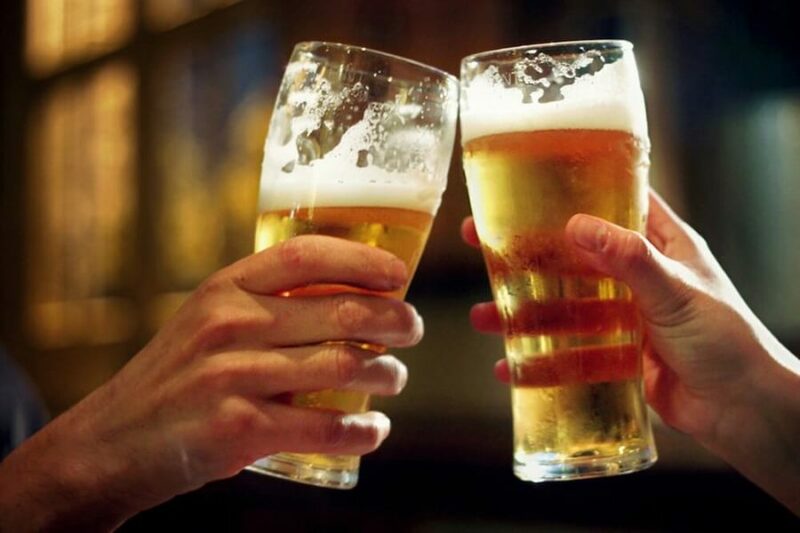 How about trying one of the many indigenous born-and-brewed beers? 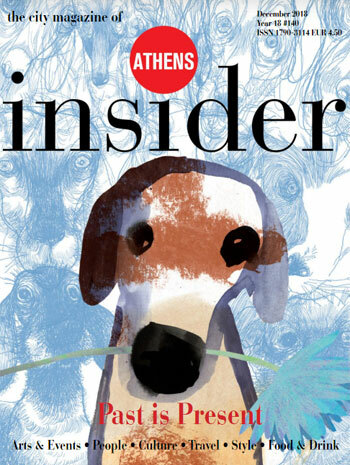 Athens Insider plays beertender and rounds up a few of the coolest beers to try this summer. 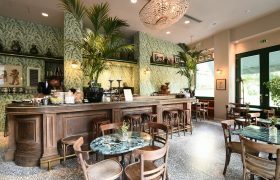 From Athens to Peloponnese, Crete or Santorini, Greece prides itself in a whole range of lagers, ales and beers bursting with frothy flavours. With its recognizable bottle and blue label, Zeos, produced in the Peloponnesian Argos, claims to be the “beer of the gods” and offers six choices of flavors: a beer with a mixture of orange and lemons, another “Black” with the taste of honey, brown sugar and grape, and a white (Weiss), which assembles the subtle tastes of spices, fruits and lemons. 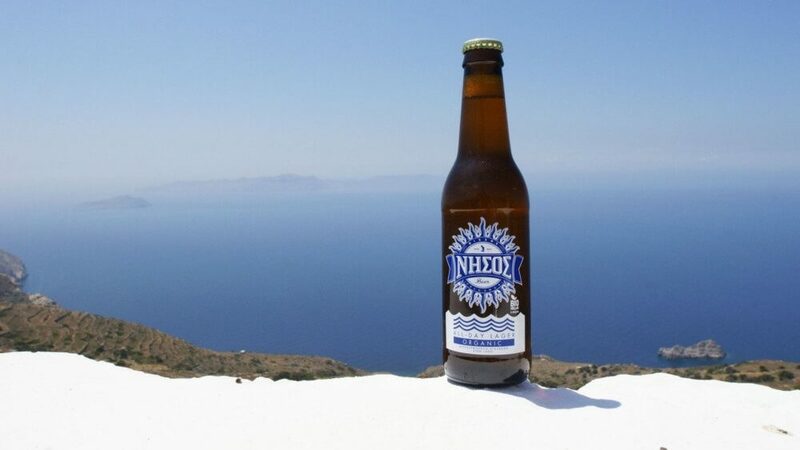 Produced on Tinos Island, Nisos is the first beer to win the second prize at the 2014 European Beer Star competition. 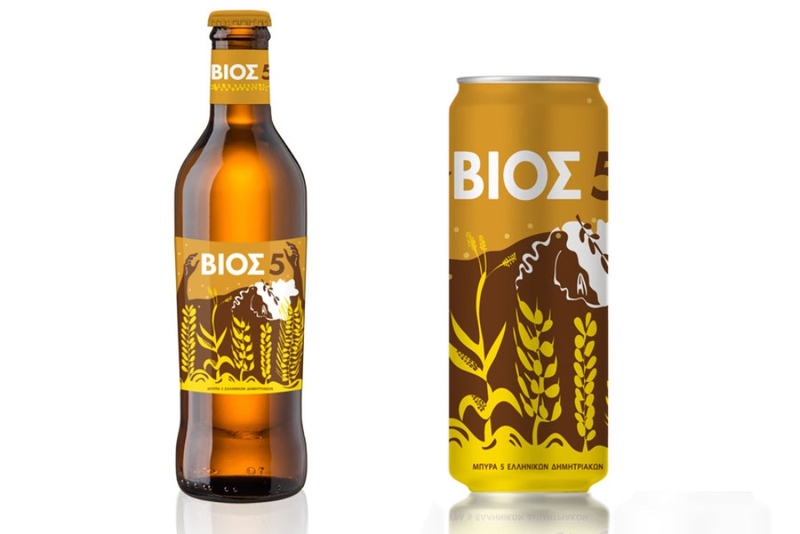 To date, this beer, brewed by Cyclades Microbrewery at Tinos Island, has four original flavors. Spices and herbal aromas for Nisos Pilsner, caramel for the rather alcoholic Beaufort edition, and a taste of green apples, limes and other herbs. 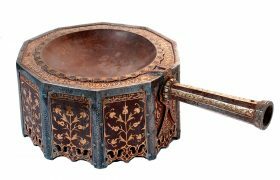 Everything you need to rediscover beer while cooling off! 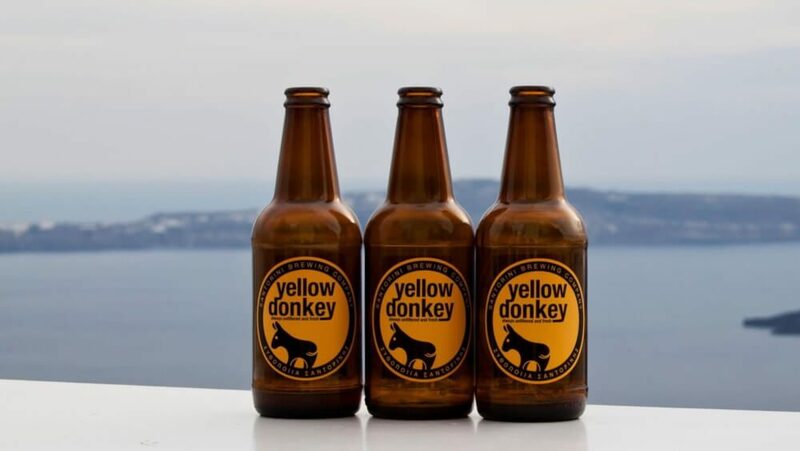 The Donkey Santorini Brewing Company christened itself with an undeniably funny name, and that humour did not escape the names of the company’s beers: a donkey white, yellow, red, crazy and even a Christmas donkey. 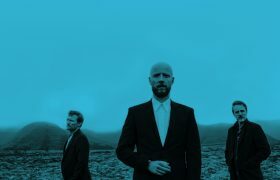 All versions of donkeys will transport you to the great tastes of the Santorinian brewery. 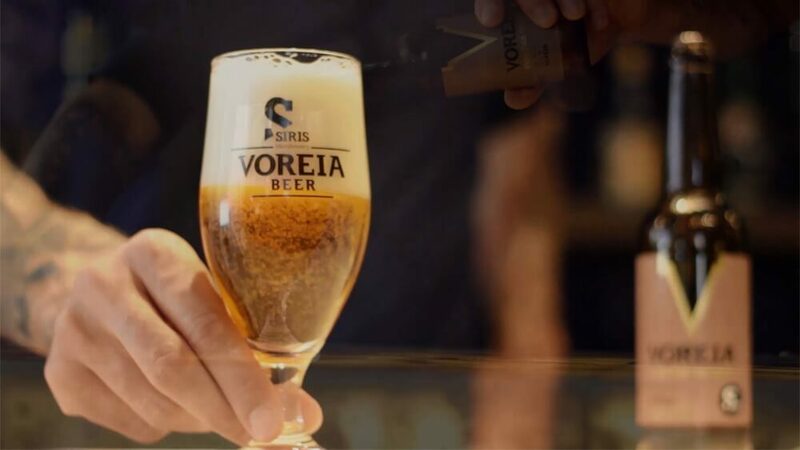 The Voreia beer, created in Serres, one hour from Thessaloniki by Siris MicroBrewery, offers a variety of creations, including the surprising Voreia Imperial Porter, in which cinnamon complements the flavours of vanilla and coffee, and the Voreia Stout, a beer with slight tastes of chocolate and caramel. Born in Kyparissi, in the south of the Peloponnese, this beer comes in two forms: a Fine Lager version, and a Premier Pilsener version, two low fermentation beers. 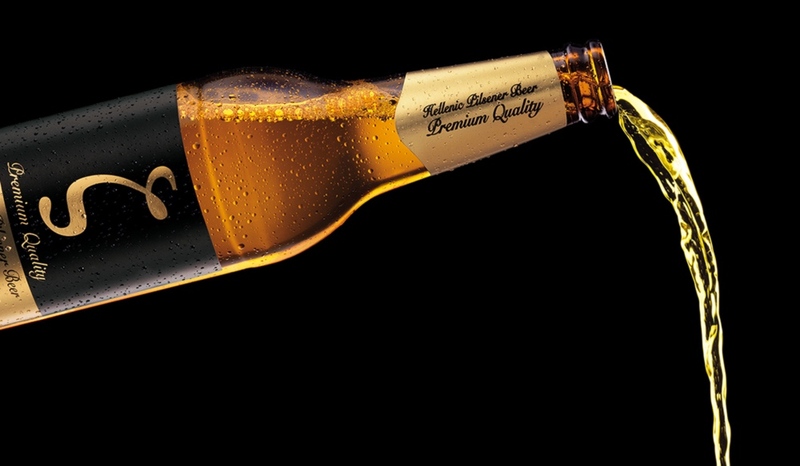 We also decided to offer you the “Odyssey” beer, which is also part of the Hellenic Brewery of Atalanti brewery. It exists in the form of white beer and red beer. It’s up to you to see if drinking them will make you rediscover Homer’s epic! 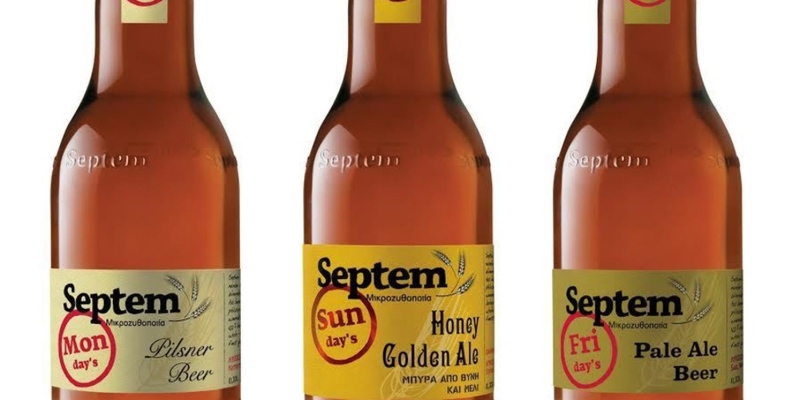 Produced in Orologio (Athens), Septem offers numerous beers: a septem for almost every day of the week, and with many tastes including honey, caramel, fruit and many more! 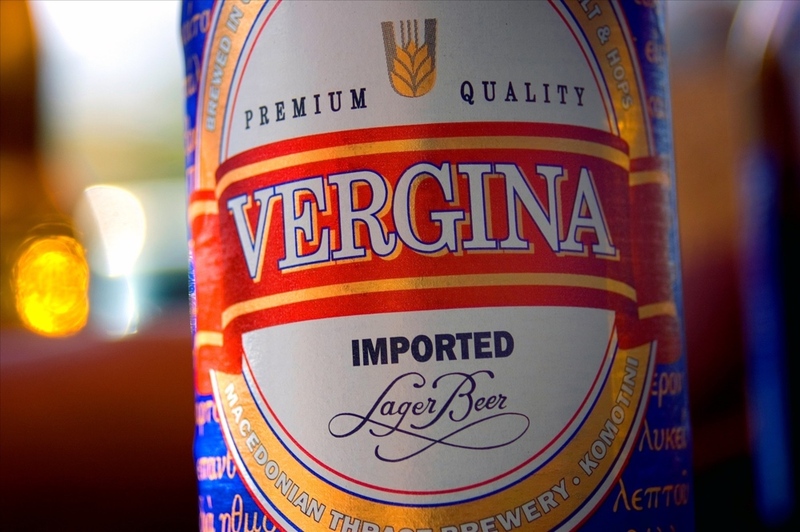 Vergina, sold since 1998, has the advantage of offering beers quite original in terms of taste. The Red one has a rather pronounced taste of caramel and the white one has a more fruity taste. Brewed in Komotini, near Thessaloniki, by Macedonian Thrace Brewery, it is the most original of popular Greek beers. 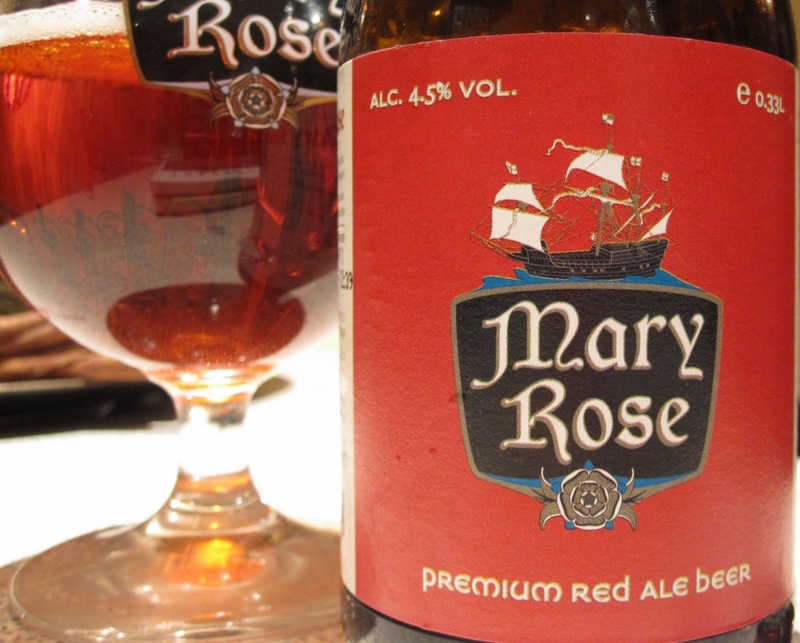 Mary Rose, a declination of Septem beers, finds its originality in the fact that it is a red beer with caramel flavours. From the name of a famous English royal ship, which serviced Henry VIII, this beer wishes to be as prestigious as the boat that represented the English fleet during the 16th century. Mary Rose is not lacking, as the Brussels Beer Competition and the London International Beer Challenge rewarded her with the gold and silver medal, respectively. The emblem of this Athenian beer is the goddess Demeter, Goddess of the Earth, Nature and Agriculture. The beer is also based on five main ingredients: barley, wheat, rye, corn and rice, and thus the name, Bios 5. 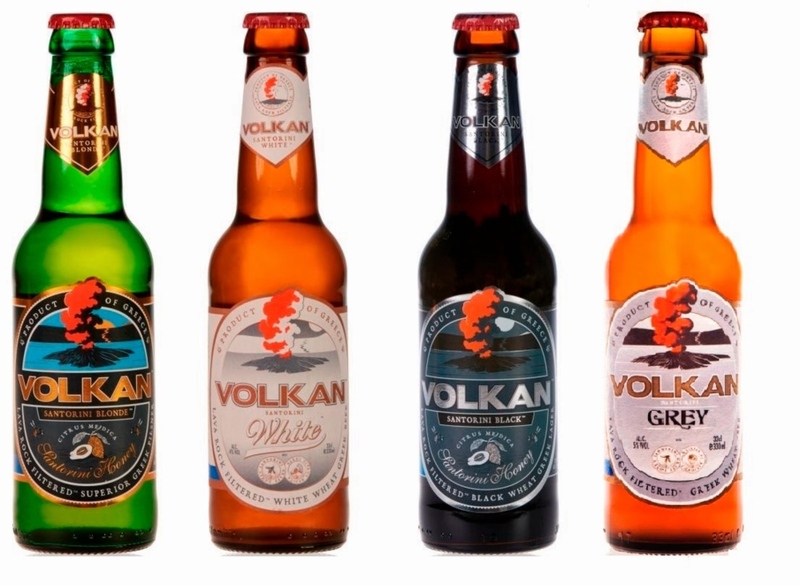 Volkan, named after the eruption that occurred in Santorini in 1600 BC, offers honey and citrus flavours in its “Black” beer, with orange bergamot flavours in its gray beer, brewing up original and special tastes. 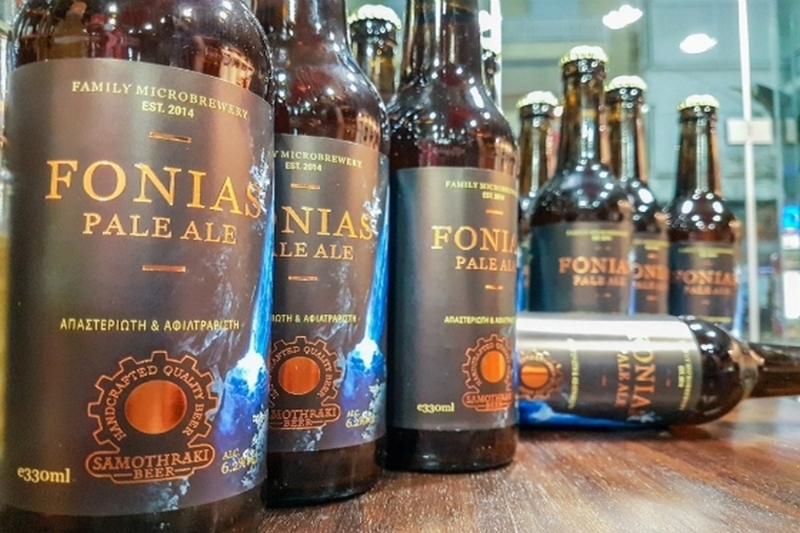 Born in the island of Samothraki, the beer Fonias is passion fruit of Thanasis Apostolakos. 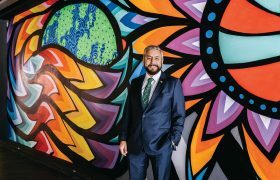 In 2016, Apostolakos offered his first American Pale Ale family beer for those who wish to discover new flavors in a fresh and unpasteurized beer. Alexander Koumandos, a pharmacist, is behind the creation of Piraiki, Piraeus beer. The real advantage, and what differentiates it from its competitors, is its lack of additives or preservatives. Beer lager, pale ale, Greeks drink Piraiki in all seasons, even during Christmas.